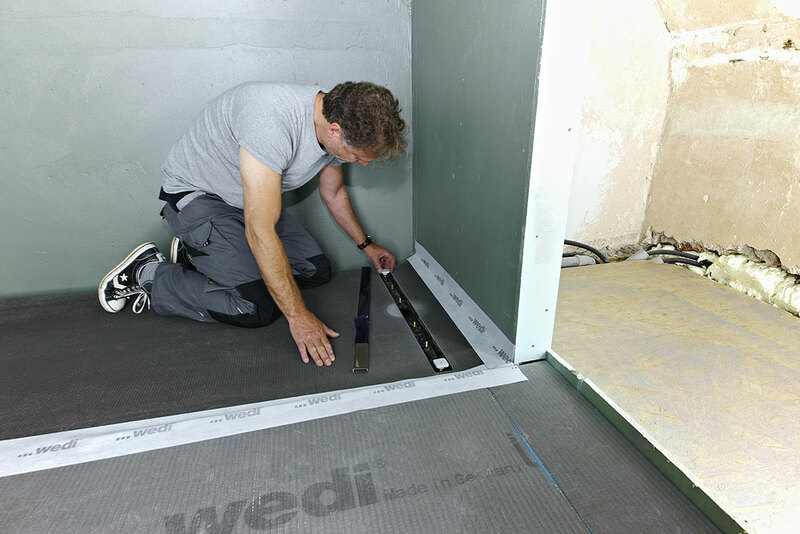 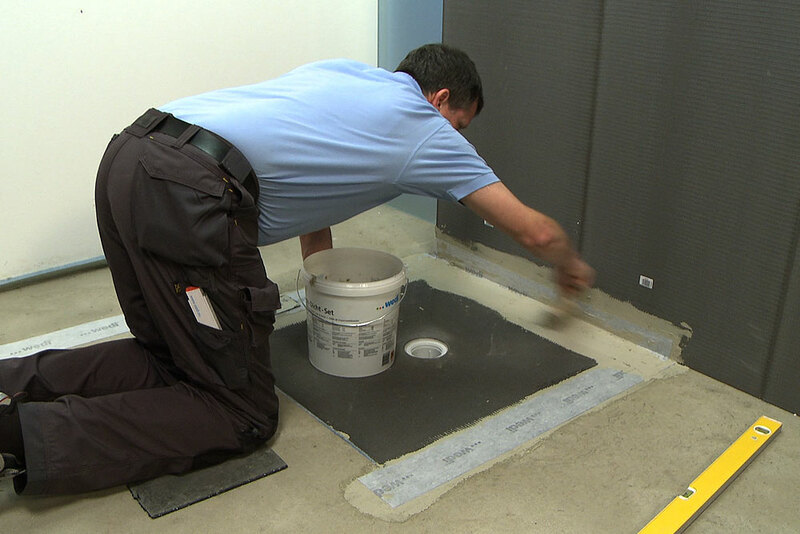 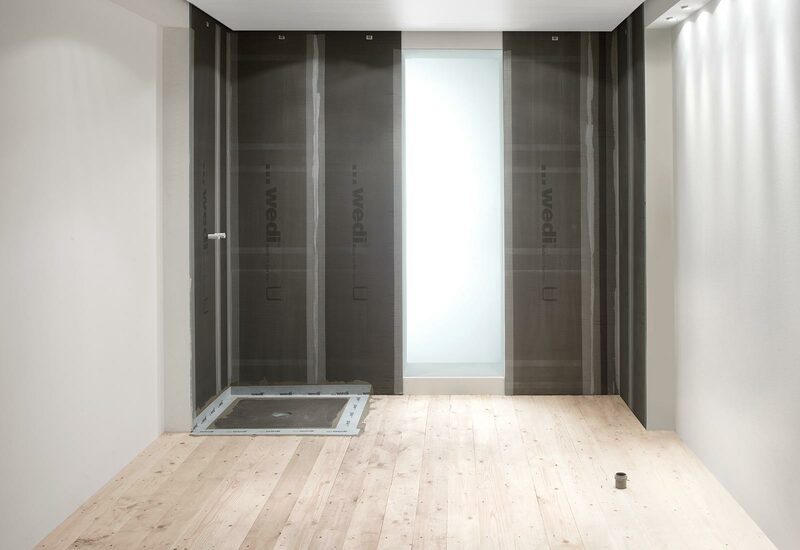 wedi Fundo floor elements can be laid on a wide variety of substrates, such as screed or wooden flooring. 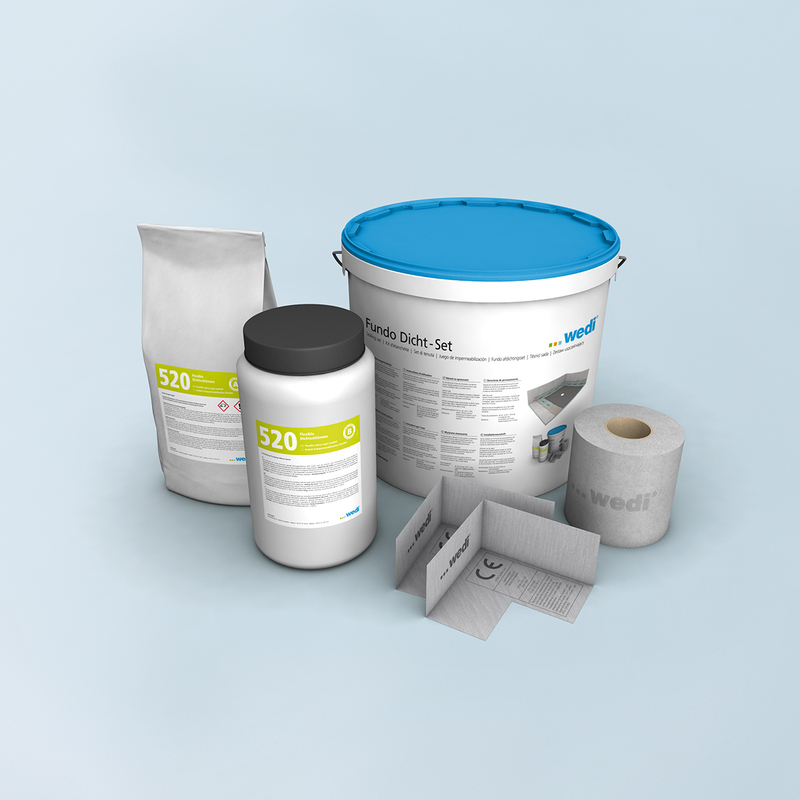 The Fundo sealing set consists of a 2-component slurry sealants and wedi Tool sealing tape/sealing corners for flexible joint sealing. 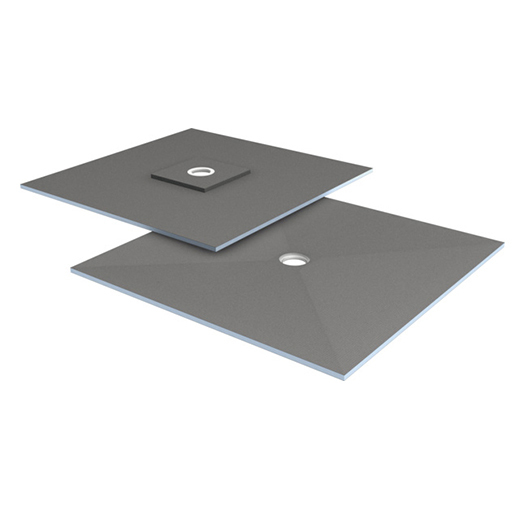 lower temperatures will extend them. 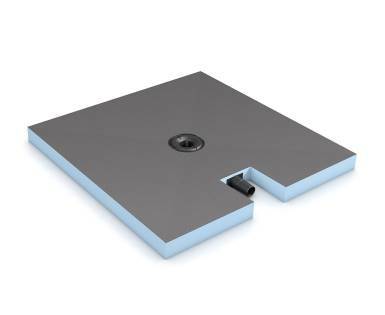 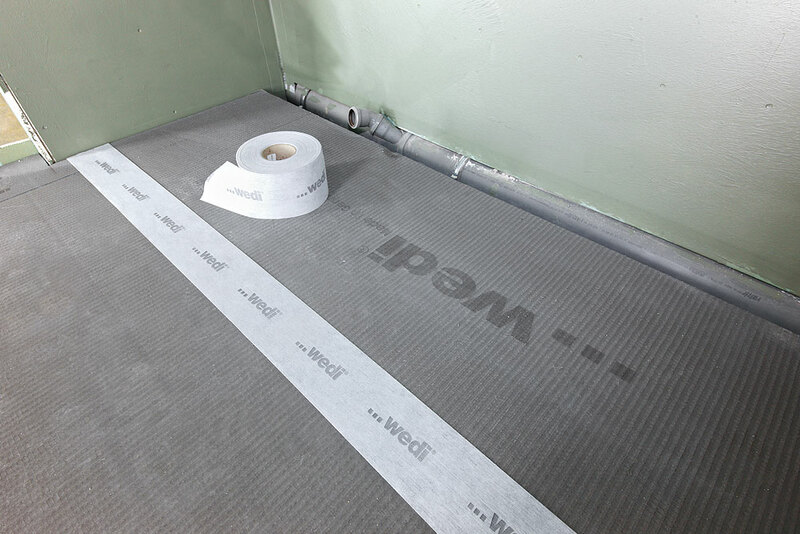 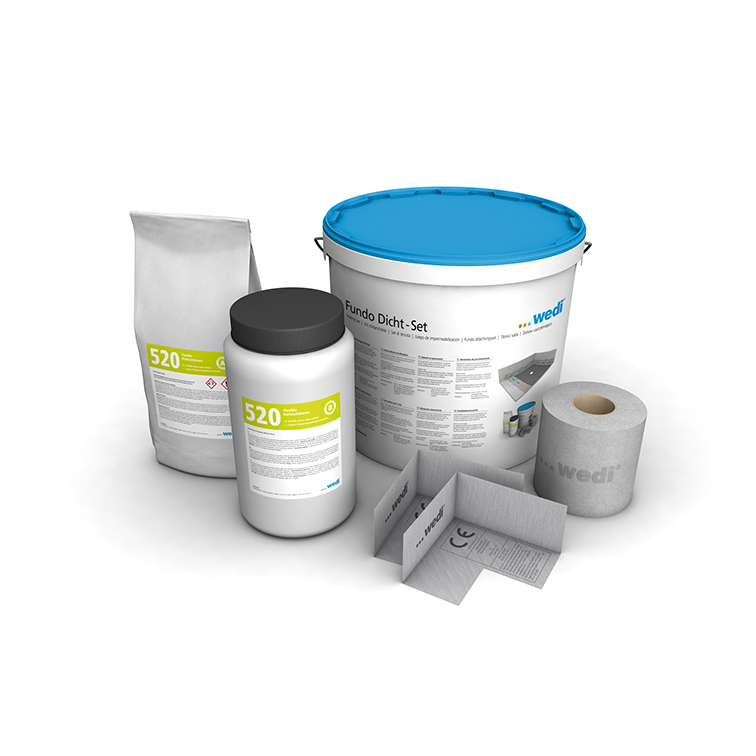 For sealing wedi Fundo joints and wedi building boards in wet areas.